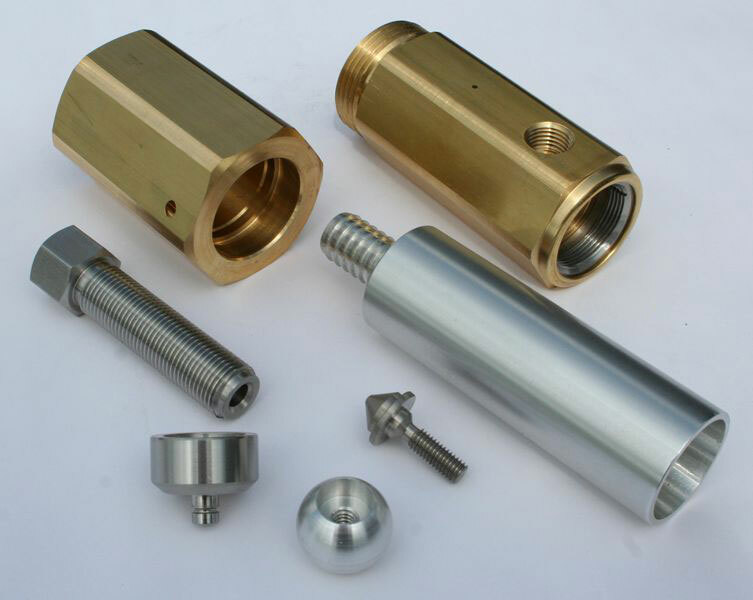 CNC Machining - Reed City, Michigan - H & R Screw Machine Products, Inc.
At H & R Screw Machine Products, Inc., we are a producer of precision components. Well known for our screw machining, CNC and swiss machining capabilities, we run a well-equipped, 38,000 sq. ft. ISO 9001:2015 certified production facility utilizing the latest in CNC and swiss machining technology. With turning capabilities for diameters up to 8", as well as vertical and horizontal machining centers, our CNC machining services can handle a wide array of project specifications. 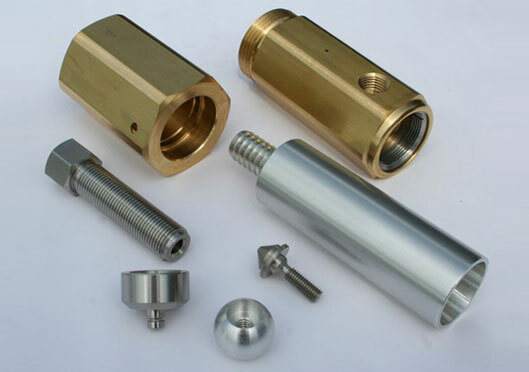 Our CNC and swiss machining services provide cutting-edge quality on turned components along with wide variety of applications requiring vertical or horizontal machining operations. We invite you to consider the potential our CNC and swiss machining services have for your bottom line. With regular contacts in the appliance, consumer goods, fire suppression, heavy equipment, and HVAC sectors, we have the experience and workflow capacity needed to deal with your most challenging production needs. For more information, feel free to contact us directly to learn more about what our CNC and swiss CNC machining can do for your next project.